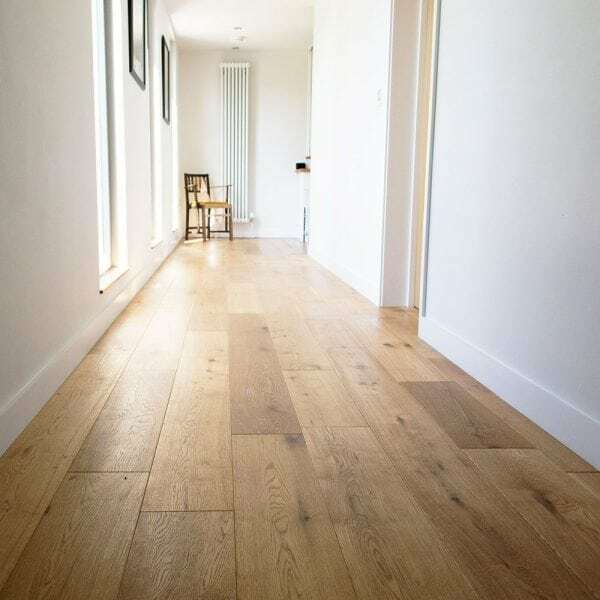 EC103 is a tongue and grooved board which can be installed as a floating floor on underlay or fully bonded with floor adhesive to the subfloor. For floors over underfloor heating fully bonded installation is always recommended. Read more about Installation here.